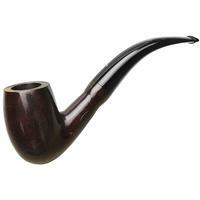 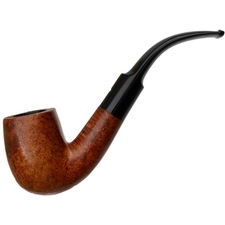 When it comes to bent Billiards, Dunhill's "02" is as classic as they come, practically defining the shape over the decades. 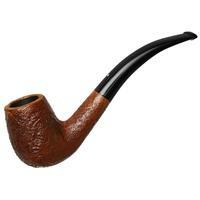 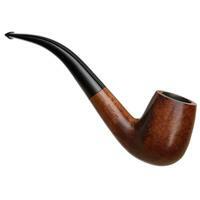 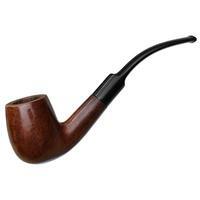 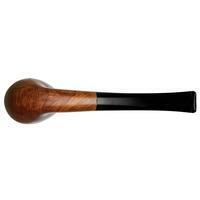 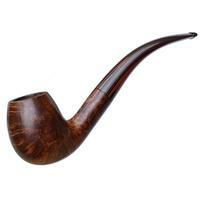 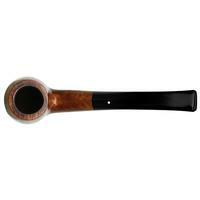 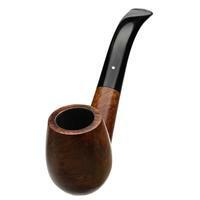 This particular Group 4 number was fashioned back in 1983 in the prestigious Root Briar line. 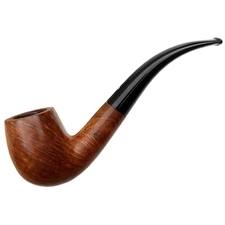 Free of adorning accents or mounts, this piece is paired to a jet-black, tapered stem and wears the traditional, auburn stain, showing quite the impressive array of birdseye underneath. 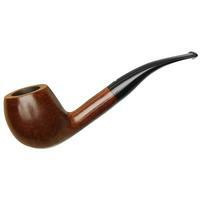 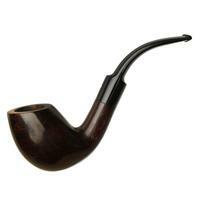 There is some rim darkening, scratches around the bowl, and diminutive tooth marks, but condition overall is quite good.